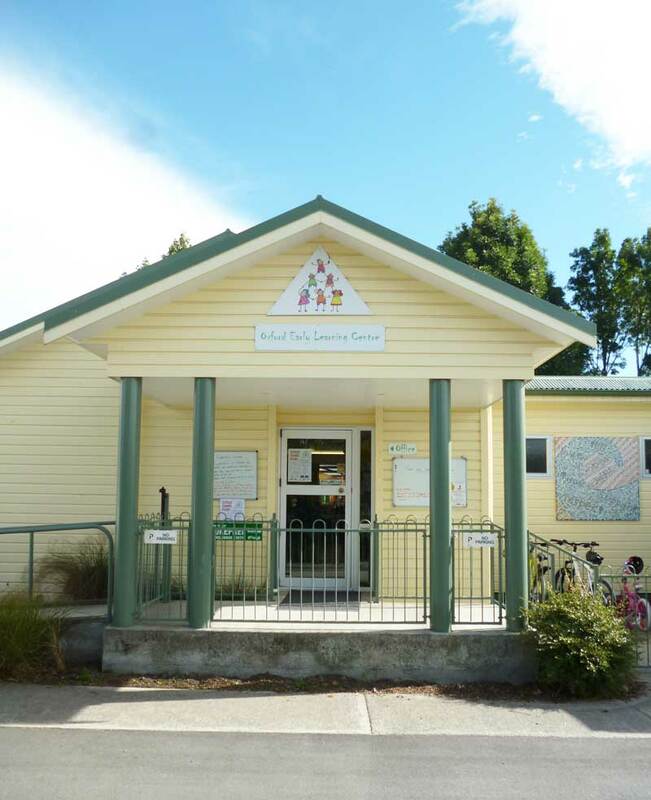 The Preschool is administrated by a Christian Charitable Trust and provides full childcare for all families/whānau in the community. We are committed to quality care and education through a combination of structured programmes, supervised play and stimulating environment. We provide a secure, safe environment where children can learn new skills and experience a wide range of activities. 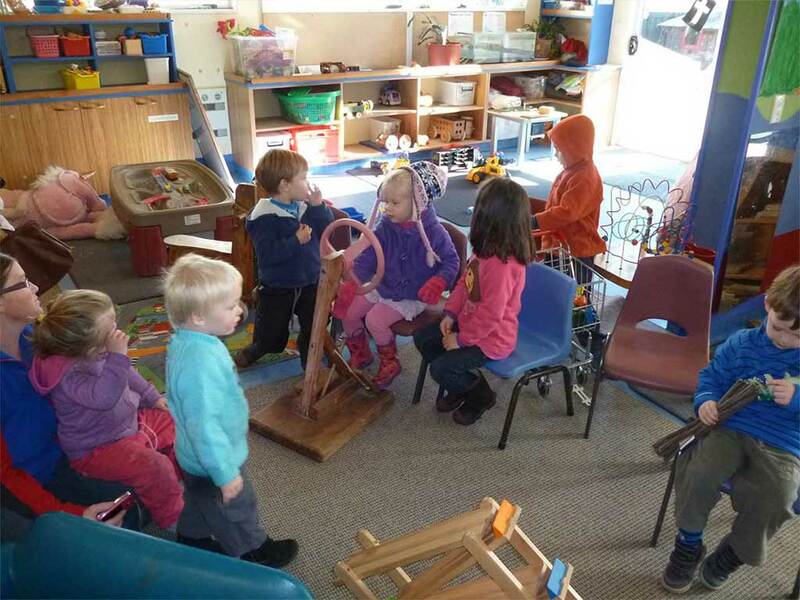 There are lots of opportunities to play and explore, to make friends, listen to stories, build, paint and experiment at Oxford Early Learning Centre. 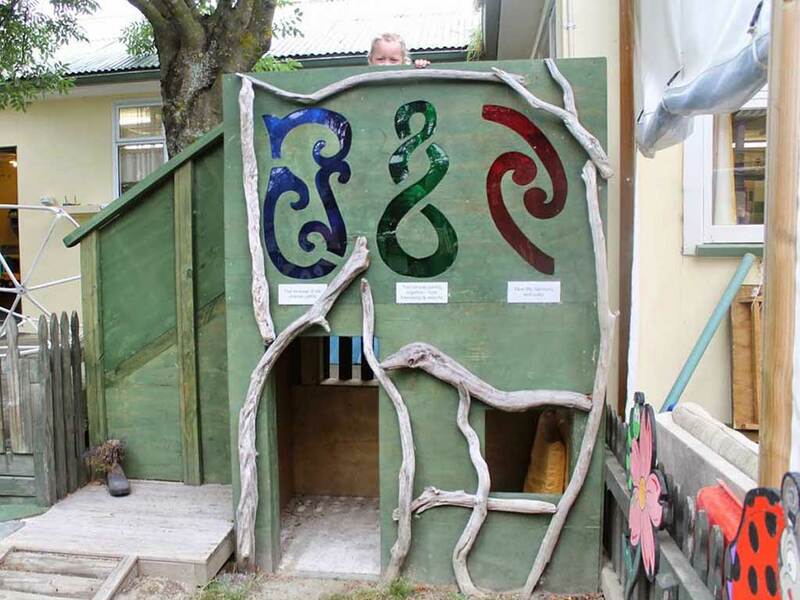 The curriculum is based on Te Whāriki, the New Zealand Early Childhood Curriculum, the principles of which are closely aligned to the Christian values and virtues that are promoted by the Preschool Staff and Trustees. Prospective families are encouraged to enjoy the Preschool while transitioning their child for as long as they need to. Harmonious relationships are encouraged as staff assist children to work in groups, and to share and co-operate. Creativity is stimulated through music and movement, art, and through a variety of other media available. Developmental activities occur within responsive reciprocal relationships, writing and listening, counting as well as making sense of the environment. Children are able to particpate in many types of groups, formal and informal. These include reading, listening, discussions, mat times, dramatic play, music and science. Short visits are often made outside the Preschool, to observe and explore what is our community. 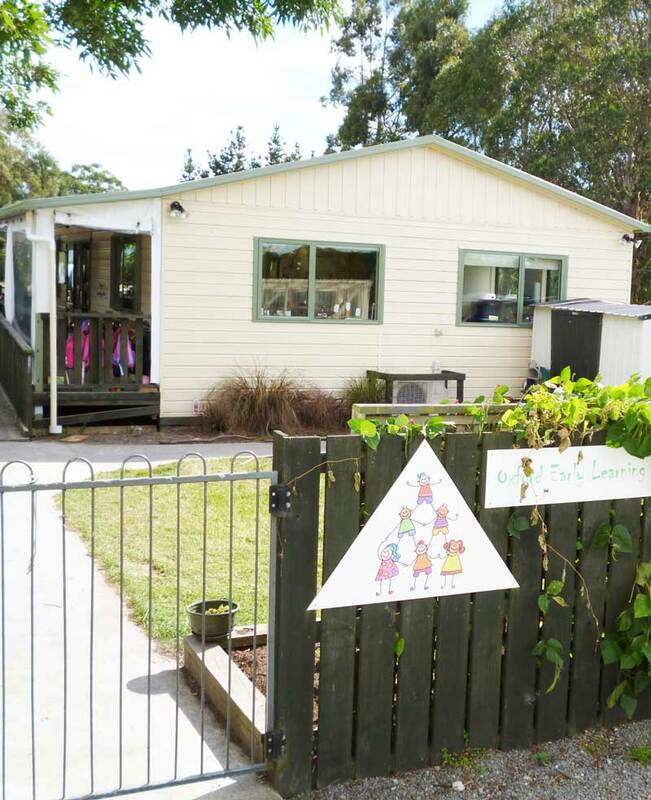 The Preschool operates on 100% registered teachers. 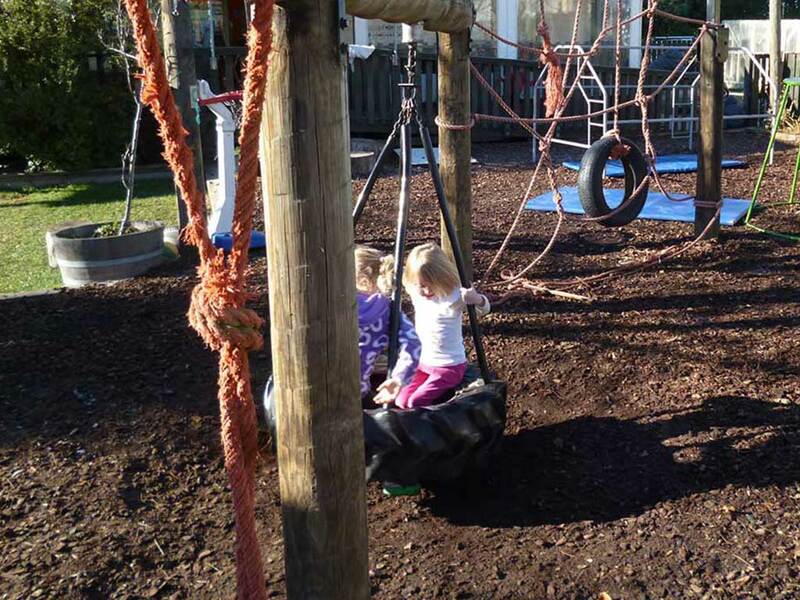 Our Preschool offers 24 hours ECE for three and four year olds and support WINZ subsidies for families. Call 03 312 4757 for more information, or pop in for a coffee and check us out! Check out our great ERO Report!